For the next few months I've decided to focus on my psychedelic albums and compilations bought way back in the 80s/90s. They've been neglected by me for far too long when I kind of took a detour and started concentrating on collecting 45s. It will be fabulous for me to rediscover lost gems and perhaps unearth hidden jewels that I paid no attention to at the time. 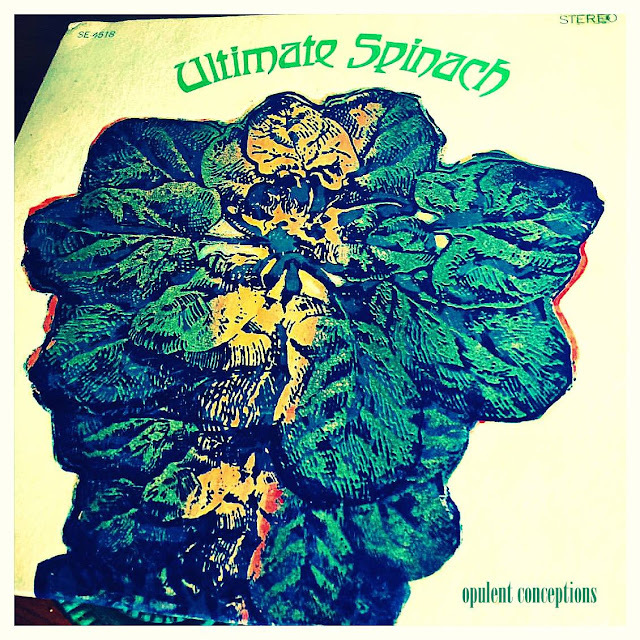 Enter Ultimate Spinach from Boston, who were a popular psychedelic combo in their local domains. This album sold 110,000 copies in it's first week of release and subsequently remained on the Billboard Top LP charts for 24 consecutive weeks. 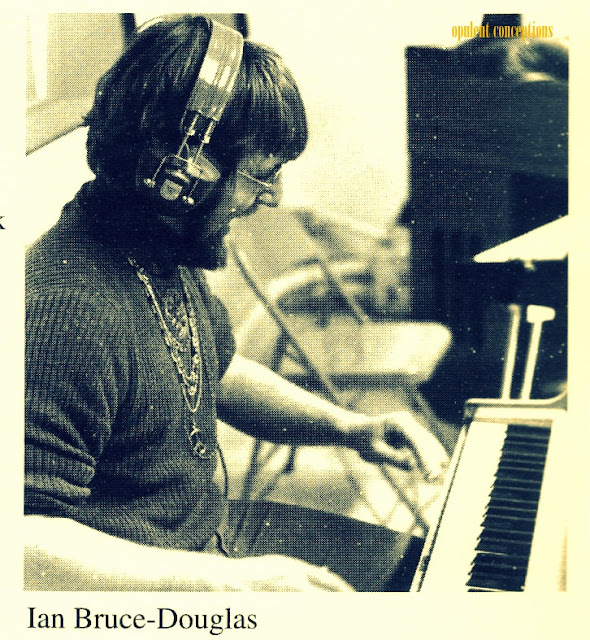 Each song on this album, recorded during September to December 1967, was written by leader Ian Bruce-Douglas who also was lead singer, played electric piano, harpsichord, organ, sitar, harmonica, flutes...almost anything. According to Ian "Pamela" shows the intense beauty that can be seen and felt if one's senses are fully employed. Beauty pervades all and looks into the future of Ultimate Spinach.